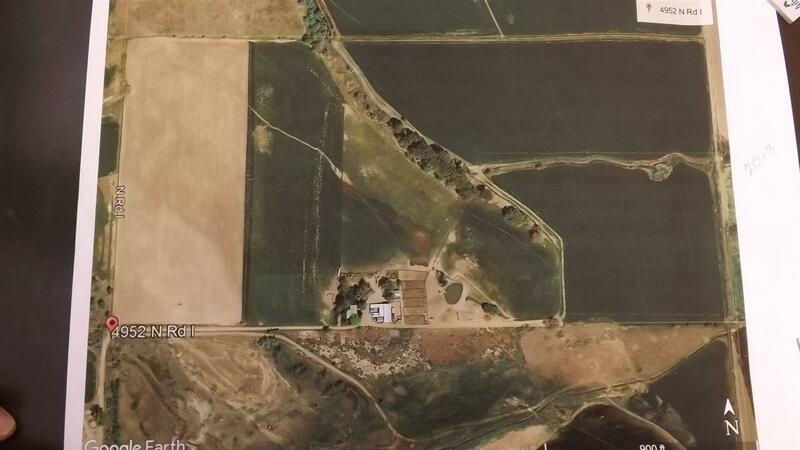 79 acres of lush green farmland w/72 acres irrigated. 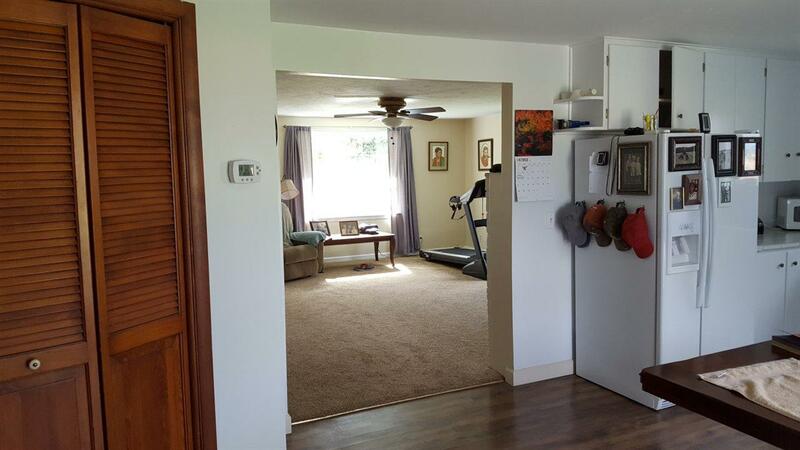 Tastefully remodeled 4 bed 2 bath home w/nice yard & fruit trees. 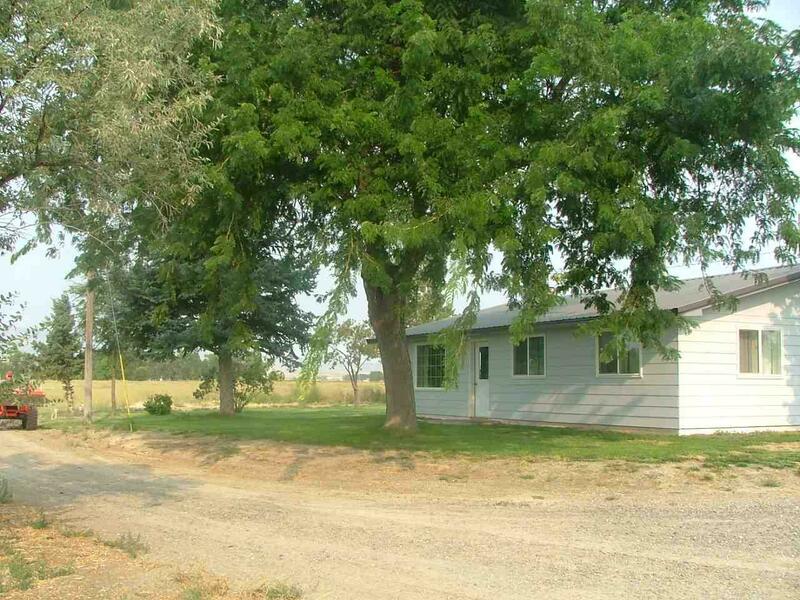 Private drive & ample space for parking equipment, RV, toys, & trailers. Picturesque view of the surrounding mountains. Large hay barn & cover, 16x16 storage building, plus a 20x40 shop. Feed bunks, corrals, Alfalfa & barley-oat hay has been grown on this acreage. Has been a very productive cattle operation. Live water. 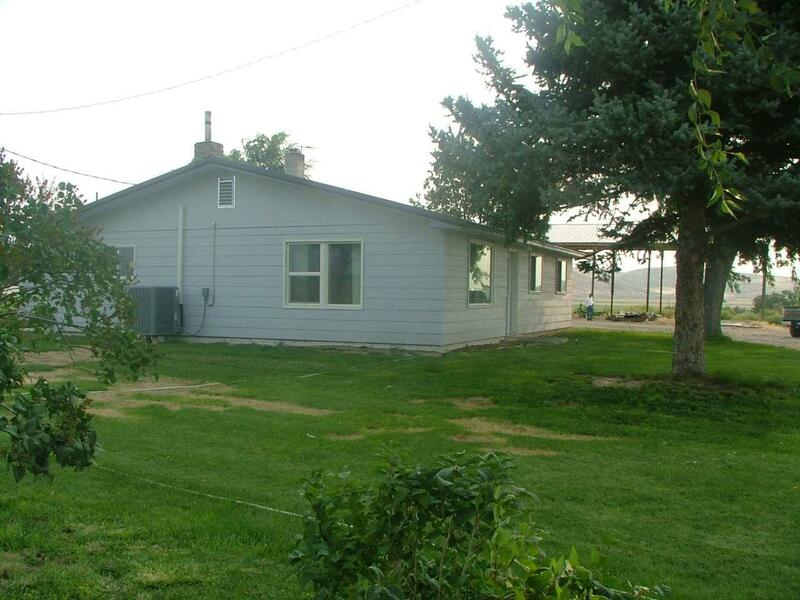 Listing Courtesy of Lone Tree Land Company Llc. © 2019 Intermountain Multiple Listing Service, Inc. (IMLS). Real estate listings held by brokerage firms other than Juniper Realty Group are marked with the IMLS IDX logo and information about them includes the name of the listing brokerage. Information provided by IMLS is deemed reliable but not guaranteed. IDX information is provided exclusively for consumers' personal, non-commercial use and it may not be used for any purpose other than to identify prospective properties consumers may be interested in purchasing. IMLS does not assume any liability for missing or inaccurate data. Data last updated 2019-04-20T08:10:17.393.